Updates | SOLANKI TRADING in Mumbai,Solanki Trading is the fastest growing trade firm located in Vashi, Navi Mumbai, India. Working as a sole proprietorship firm established in 2007. We are the most experienced importer, distributor and Wholesaler of Housekeeping products, Cleaning products, Umbrellas, Disposable Goods. All Seasonable Item and many more. We are engaged in offeringa comprehensive line of Variegated Product Range. All the products are procured from the leading vendors of the industry. 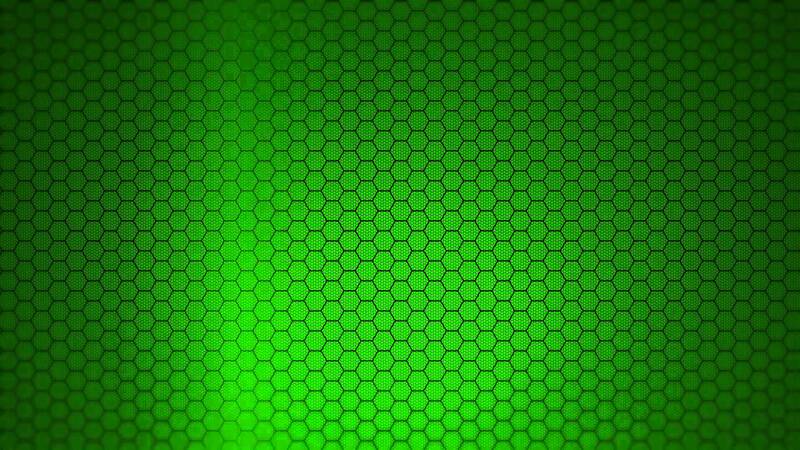 We can offer complete customization on the basis of colors, shape, design and other parameters. Our spacious warehouse and quality management scheme allows us to serve bulk consignments without any leniency in the quality. A team of expert workforce helps us in the processes involving Procuring, Packaging and Dispatching the orders. We deliver quality of the products and service without compromise. We also offer facilities of customization on the packaging of the consignments. Our mentor "Mr. B L Choudhary & Mr. Ramesh L. Choudhary" are highly experienced and knowledgeable persons. They has guided us to the path of success and growth with his sheer commitment and motivational spirit. 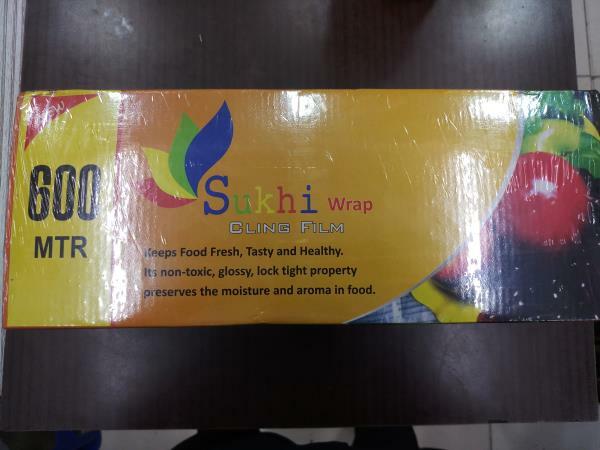 We are introduce to our Brand New Product Sukhi Wrap Cling Film . For more details visit us.